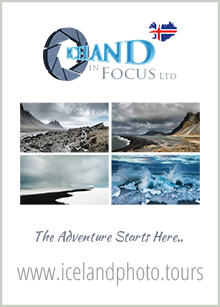 Here are a couple more pictures from my recent visit to Iceland. These vast empty spaces I find so energising, restorative, beautiful, of course, and the need to photograph them quite profound. This entry was posted on April 11, 2016 by Chillbrook. 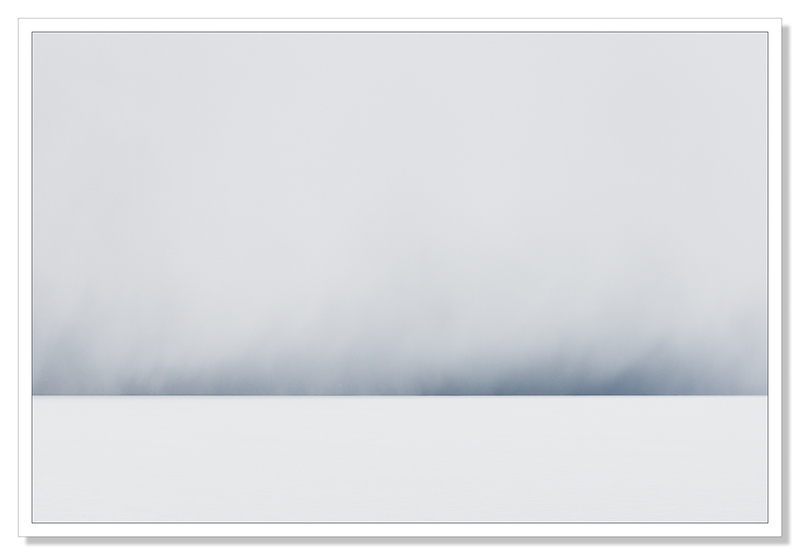 It was filed under Photography, Photography and Travel and was tagged with Adrian Theze, Cornwall Photographic, Ice, Iceland, Iceland in winter, Landscape Photography, Minimalism, Nikon D800e, Photography, Snow, Snowscape, Winter. Beautiful. I look at these and I think ‘Those are wonderful. How much he must love doing this considering just how cold it looks!! !’ I’d give up and hide next to a space heater somewhere! A wonderful series of photographs. The first image is stunning! Thank you so much! I really appreciate you comment! Those landscapes must given a lovely feeling of freedom. They could easily grace the wall of any gallery!! I’m a big fan of minimalist images and these are both beautiful. Thank you very much Edith. Much appreciated! I think it’s a testament to your eye that you saw anything at all, in such an austere landscape — and it’s a testament to your artistry that you can take such an austere subject and create these gorgeous, evocative images. Beautiful, beautiful work! These are stunningly beautiful. The first photo is very powerful, I can almost feel it, it’s like peace and power and silence and noise all rolled into one…well, to me anyway! ;-) Seriously one of my favourite images that I’ve seen a while! Thank you very much Sally, really appreciated! Simply wonderful! Congratulations on your talent! Stark and stunning, thank you for posting these Adrian. If you could take the heat, the Australian outback gives scope for a different type of minimualistic image. Thank you Lee! I would love to photograph the outback. I can imagine it’s very beautiful! I can see how you would be captivated by this landscape….it is profound. Excellent, from a world that is familiar to me, although from a different country. These images make me want to visit – they speak to me on an elemental level. You have a great talent for capturing the landscape in a unique and artful way. 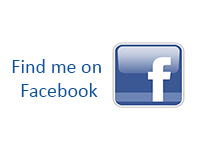 Thanks for sharing – I enjoy dropping by. Thank you so much Lindy. I really appreciate your visits and your comments. I’m glad you enjoy my work! The simpler the better. I was back at the coast yesterday staring out at the glittering sea. We seem drawn to the horizon. Thank you very much Andy! 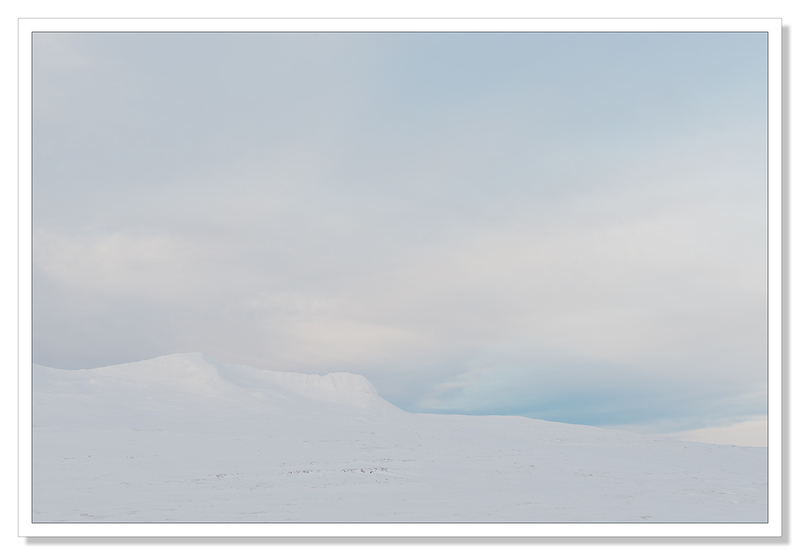 I am enjoying processing these minimalist images from Iceland. I’m hoping to get a panel together. I’ve an application in for FRPS at the end of the year. Thought I’d give it a shot. Once again you demonstrate that rules are to be broken. Beautiful minimalistic photos. What an eye you have! Brilliant composition, Adrian! The sober beauty gives us goose pimples. What a cool serenity. Minimalistic and artistic. Love your composition and colors, Adrian.